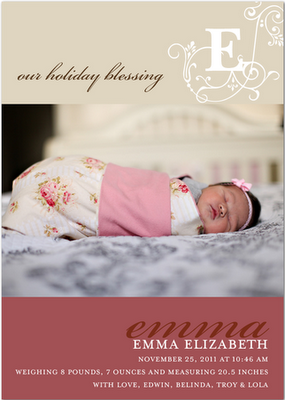 I've been on maternity leave for the past two months & I'm aching to get behind the camera once again! 2011 has been a year of networking, growth & most importantly I've learned so much in various aspects of photography that undoubtedly only come from experience. 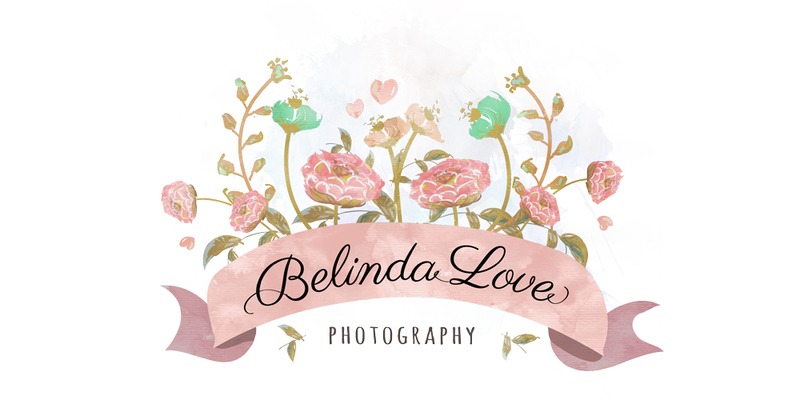 With all that said, this coming year will be a year of change for Belinda Love Photography. Branding are at the top of my list & maybe a new website/blog? I already know that 2012 will be a great year both for you & I. Eagerly looking forward to new challenges and experiences along with the great blessing that I'm allowed to do what I love! 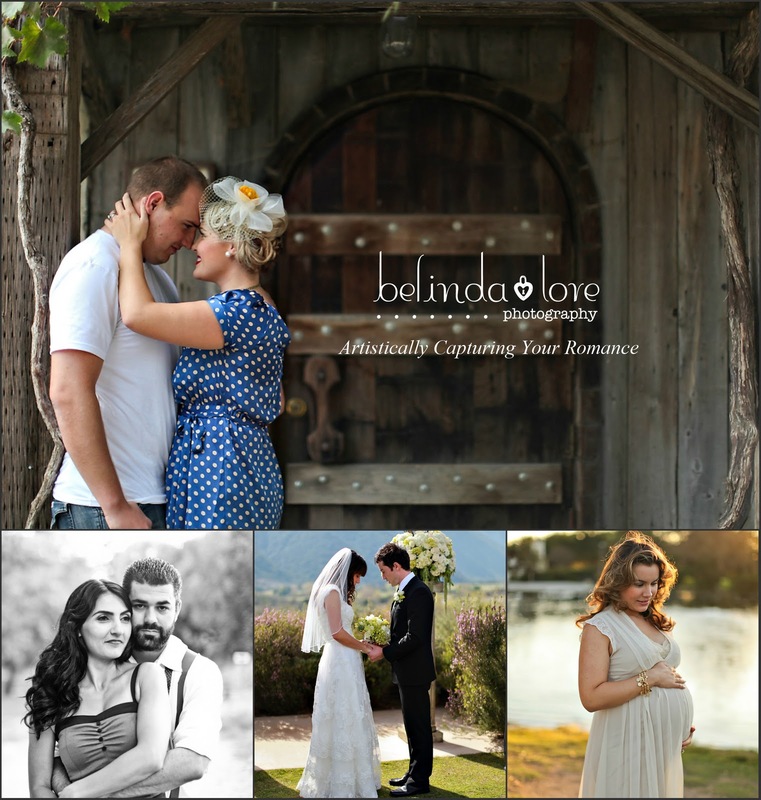 Earlier this week I announced on my Facebook page that I was still in the giving spirit & as a way to show gratitude to my loyal fans that have stuck around despite being MIA due to my pregnancy, I decided to giveaway a free session to a lucky couple! I was blown away by all the responses. I'm grateful for so many wonderful clients who believe in my work. This is the first giveaway ever offered & I'm very excited - Let's get to the details! Person whose comment has the most "likes" is the winner! Prize includes a 30 minute portrait session. It can be engagement, day after (bridal), maternity or "for fun" couples session in the Los Angeles or Orange County area, an online viewing gallery to proof images, and your choice of 5 professionally edited high resolution images on disc! Additional images may be purchased & added to disc. This prize has no cash value. Contest begins today and will end January 1st at 7pm! I will announce winner later that night. Thank you & good luck!! My world has drastically changed in the last couple of weeks, but its more than I could have imagined. The love I feel towards my baby girl has no words. It's helped me understand God's undeniable love for us. Let us not forget to celebrate the real reason for the season. It's a time to be thankful, and that I am. She's the product of our love. Confession: the best thing that has ever come our way. I can't thank God enough for allowing me to be her mommy. She's smart & healthy, what more can one ask for? And that is why she's my favorite gift, Ever. May you & yours be blessed! Yes, internet, I know... Its been lets say for-eva since I've blogged. Please accept my apologies... Life has been crazy the past couple of weeks leading up to giving birth to my first. One week ago today, at 10:46 A.M., I became mommy to a healthy baby girl! She immediately became my everything & I love her more than words can describe. Despite the fact that many things can wrong during ones pregnancy, I'm grateful that God was merciful & was by myside even during the intense seconds before Emma Elizabeth made her grand entrance into this world. 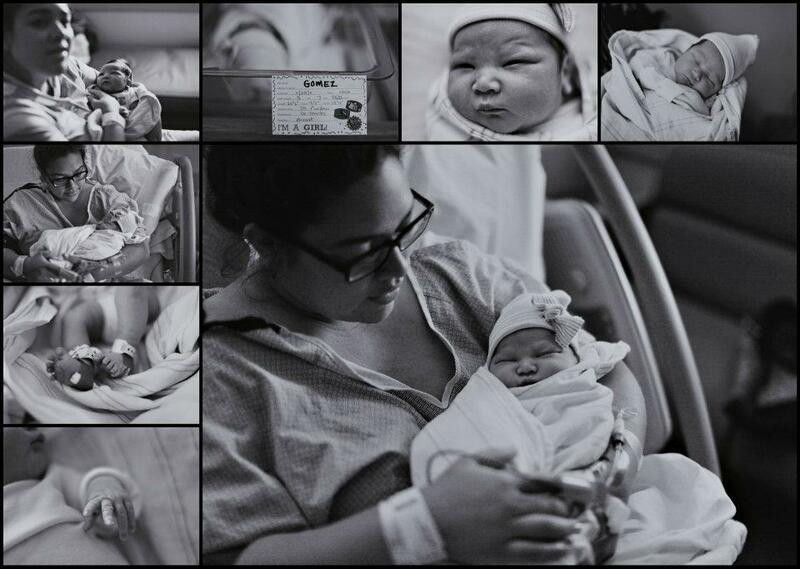 The minute I heard her cry for the very first time I began bawling. 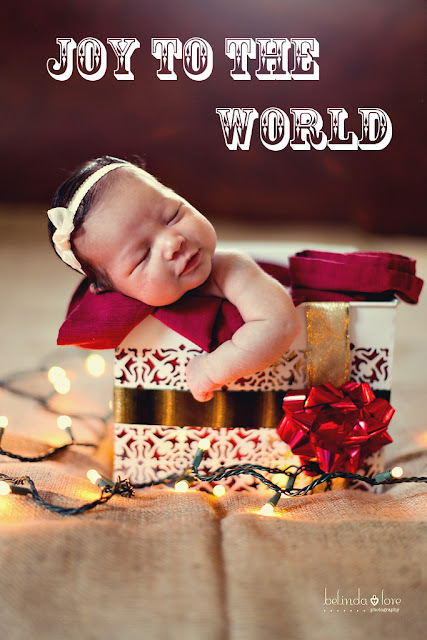 And the first time I was able to carry her in my arms I knew she would change my life forever. That life would never be the same. All because she stole my heart & made it her own. Both my husband & I will never forget this Thanksgiving. You are my little miracle baby girl. Have a great weekend! You know with her by my side, I will.